The U.S. Supreme Court has officially ended the court fight over the repealed net neutrality rules that required internet providers to treat all online traffic equally. On Nov. 5, 2018, the court rejected appeals from the telecommunications industry seeking to throw out a lower court ruling in favor of the net neutrality rules. The Federal Communications Commission (FCC) under President Donald Trump has rolled back the rules, but the industry also wanted to completely remove the lower court’s ruling off the books. The Supreme Court's decision is a victory for advocates of net neutrality rules, as supporters hope this will push Congress to enact new net neutrality laws or encourage other states to follow California’s lead by instituting their own requirements. They worry that without these rules, internet service providers will make it much more difficult for customers to see content from competitors or hosted application owners who do not pay a premium for specific services. In June 2018, the FCC officially repealed the rules that prevented internet service providers from exercising more control over what people watch and content they can view on the internet. In September 2018, California signed the nation’s toughest net neutrality law that would force providers to provide equal treatment for all internet traffic. The possible throttling of data by a fire department’s internet service provider, which occurred while firefighters were battling a wildfire, sparked outrage among citizens in California. This likely contributed to the additional support from the public for this new net neutrality legislation. California’s net neutrality law also bans "zero rating," which allowed internet providers to remove their content in monthly data cap plans. That was the move that caused the Trump administration to file a lawsuit. The U.S. Department of Justice argued that California’s new law goes against the federal government’s goal of having an internet that is not regulated. They worry that it can cause confusion with the different requirements in federal and state laws. They are also concerned that it would discourage investments in having a faster infrastructure for the internet. 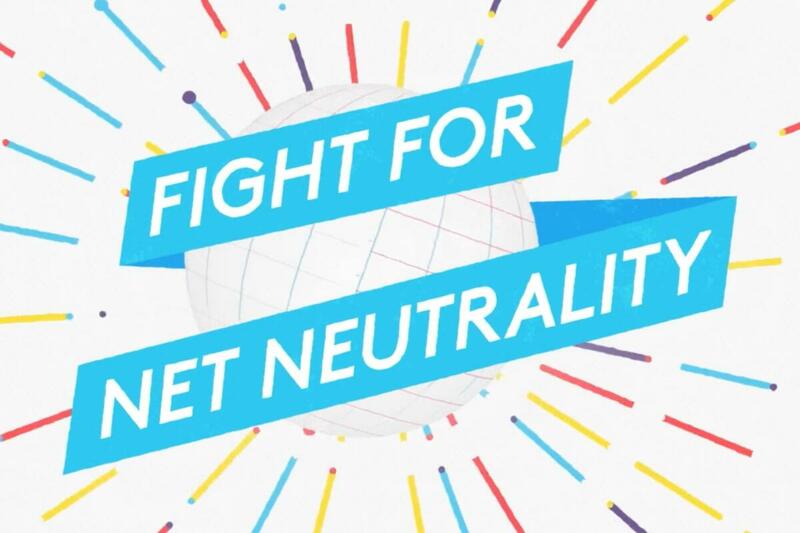 To counter the federal government’s argument against net neutrality, Democratic Sen. Scott Wiener, the law's author, stated,"The core premise of net neutrality is that we get to decide where we go on the internet, as opposed to telecom and cable companies telling us where to go. Today’s committee action sending SB 822 to the floor is a big step forward, but we continue to face a huge fight, as the big telecom and cable companies will stop at nothing to kill the bill." What is next for net neutrality? California has passed the standard template net neutrality bill, and we can expect more states to follow this path. Vermont, New York, Washington, and Oregon have recently approved some form of legislation related to the enforcement of net neutrality rules. Re-establishing net neutrality in California is still is just a small step toward enforcing it for the entire nation. The majority of states are considering new net neutrality laws, privacy laws, and executive orders to fill the void and protect consumers from the numerous effects of it. Consumers will still face a large amount of discordant state-level protections instead of the more favorable comprehensive federal guidelines. As a result, some states might create confusing laws or no laws at all, which could leave consumers without any protections and little recourse if there is a dispute. Meanwhile, consumers in other states will enjoy comprehensive protections that go further than the original FCC rules they are intended to replace. The fight over net neutrality is only getting started, and we should expect consumers will become very confused about the various state laws and their legal rights. Since broadband is universal, it could become very difficult for internet providers to apply certain standards in one state and not the others. There is the possibility of new legislation being pushed through Congress to have these net neutrality requirements applied, but it likely would not be signed by President Trump. I hope that the federal and various state governments can come to a consensus on how to address this because the battle can become very costly for state budgets and service providers. Expect this legal battle to continue.